Mark's Workshop has been established in W.A. since 1993 with Mark providing over 25 years of high performance and supercharging experience. The business is a complete performance workshop, we carry out work from the basic supercharger kit install and tune as well as having the expertise and equipment for complete in-house manufacturing and fabrication. 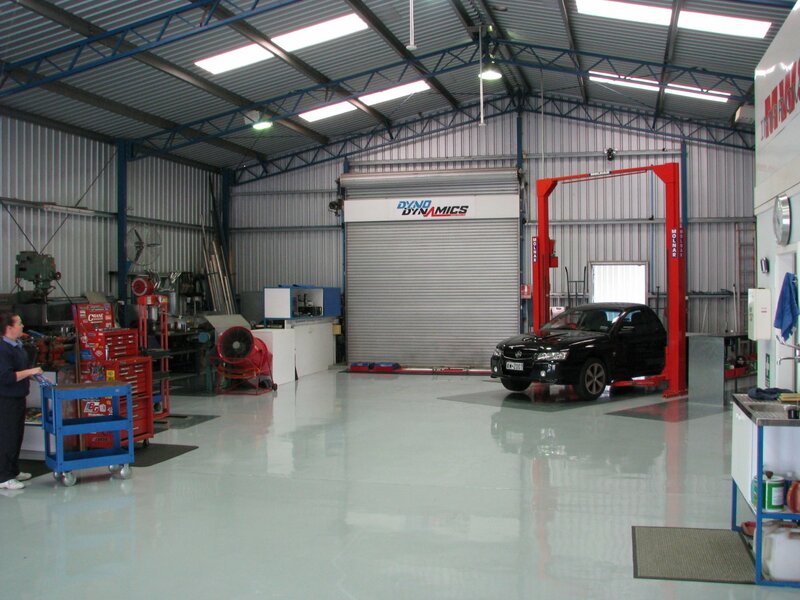 A Twin Retarder Main Line Dyno is also a feature on the premises, combined with years of tuning experience to be able to provide some of the most comprehensive tune work in Western Australia. Mark's Workshop not only has their own MWS Eaton blower kit for the Holden V8 and the Holden LS1 V8, but can supply & fit all supercharger kits and build complete custom assemblies. Mark's Workshop use products from and in some cases are agents for Vortech, Whipple, Magnuson, VF Engineering, ETP, Callies, Fast, Motec, Autronic, CAPA, PWR, Harrop, Yella Terra, Bullet, Efi live, GIAC, VCM suite, SCT, Wolf, Tune Boy and many more. Suspension and brake upgrades can also be taken care of. 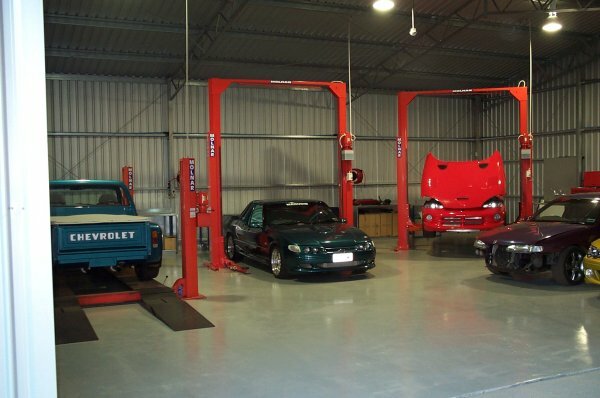 Other services provided are: new & used car servicing, custom & bolt-on exhausts, computer tuning and V8 conversions to name but a few.